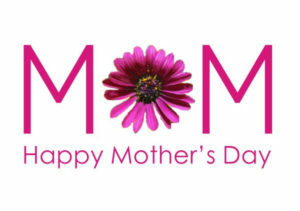 Mother’s Day is almost here and Belladerm wants to wish every mom a HAPPY, RELAXING MOTHER’S DAY! Now let’s talk candidly for a moment about motherhood. Moms are notorious for not taking time for themselves, isn’t that right? I mean, they have to take care of the whole family first and then whatever time is left over (read: none) a mom will plan to focus on herself. More often than not, there just isn’t enough time to go around and moms adjust to a constant state of feeling stretched too thin and vow that they will just have to enjoy “me time” later on when life slows down. The problem IS, it really won’t slow down. You must carve out (painfully sometimes) the time to just be YOU and relax a little. Whether it is having lunch with a friend, reading a few chapters of your favorite book or going for a run…the time you take for yourself will reap huge rewards not only for you as a mom, but for your kids. What they get in return is a refreshed, more vibrant mom. 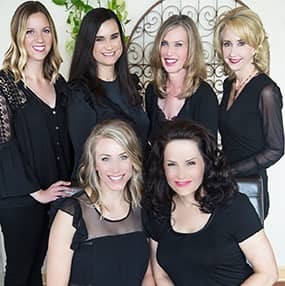 We love to see moms come in and enjoy some pampering – a facial, a makeup consultation or whatever makes them feel pampered and beautiful. It feels good to know that we are rejuvenating them so that they can return back to their families in a better state of mind and that they will have the simple satisfaction of knowing they took some “me time” and didn’t put it off until tomorrow, or next year, or even next decade! This time you steal away, no matter how brief it is, will make a big impact in your life and in your sense of self. We invite you to make it a goal to enjoy some quality time away from the daily grind to recharge your batteries. You totally deserve it! Keep up the great work, moms! We want to make it easy for you to get something for Mother’s Day. 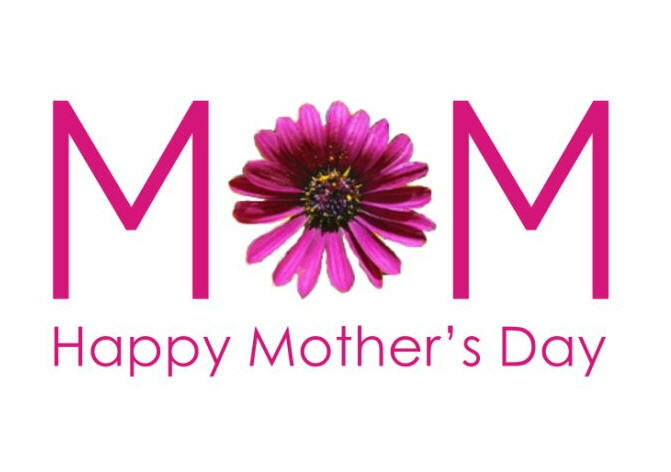 When you purchase a gift card of $150 or more between now and Mother’s Day (May 13th) you will get $50 in Bella Bucks to use with the gift card or keep for yourself to do a little pampering of your own. This link will take you to our website where you can purchase right online! 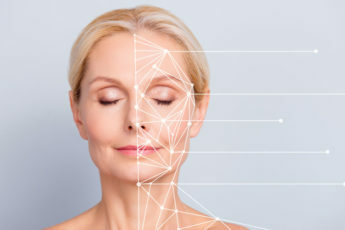 Belladerm MedSpaTM is Maple Grove’s state-of-the art medical spa, offering today’s most advanced and effective procedures to the Twin Cities area. Meet our "babies" and help Belladerm support the Walk for Animals! © Copyright Belladerm MedSpa™. All rights reserved.